Use the following information on this page to install your SSL Certificate. Our SSL Certificates will work with any server, device, hosting account or application that supports the use of an SSL Certificate. The following links will take you to the SSL Certificate installation instructions for various servers and control panels. The documentation is provided by our partners, click the relevant link below and it will open in a new window. SSL Certificates can be used in a variety of applications. If your server is not listed or you need additional information, refer to your server documentation or contact your server vendor. For an SSL Certificate to be installed and work correctly three components are required (the SSL Certificate, Private Key and any required Intermediate CA Certificates). To view the SSL Certificate and any required Intermediate CA Certificates please access the My Account section of our website. Depending on your server type will depend on the installation process, please choose your server version below and follow the instructions provided. 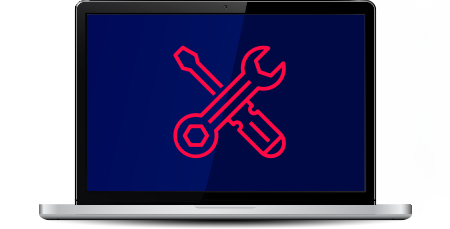 Due to the large amount of different web servers, control panels and uses for our products we do not offer dedicated installation support. However, feel free to Contact Us via online e-mail or live chat and we'll attempt to help to the best of our abilities if you are experiencing a technical problem. Visit our Premium Installation page if you require us to install your SSL Certificate. Premium Installation is an additional service which must be purchased at the time of ordering.